On Transparency International, 25 years in the fight against corruption 20 October 2018 was marked the 25th anniversary of the establishment of Transparency International. Over these 25 years, much has been achieved in the fight against corruption. 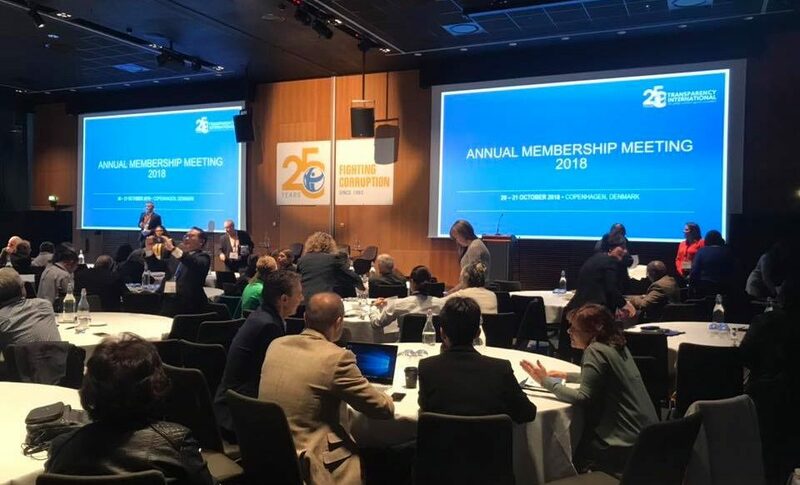 On this occasion, being a branch of this international organization, KDI participated in the Annual Membership Meeting of Transparency International in Copenhagen, attended by around 100 branches of this organization from all over the world. The conference proceedings were held in the spirit of the 25th anniversary of the establishment of this global network.